Environmental concerns and the health of the planet are increasingly on the mind of consumers. For the environmentally-conscious, when it comes to decorating it’s not just a matter of style. We want to be aware of what goes into the furniture we buy. The good news is that there are lots of innovative ways to be conscious of your environmental impact without sacrificing an ounce of beauty. 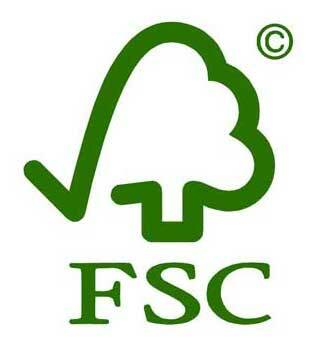 FSC logo – Certification by the Forest Stewardship Council (FSC) means that the trees came from responsibly-managed forests. Highly renewable woods – American hardwoods such as birch, cherry, maple, and oak are among the most sustainable materials on earth. Unlike composites or synthetics, solid wood responsibly grown offers generations of beauty and comfort. Eucalyptus is the fastest-growing hardwood tree (10-15 feet per year). Its straight grain and high oil content make it ideal for both indoor and outdoor furniture. 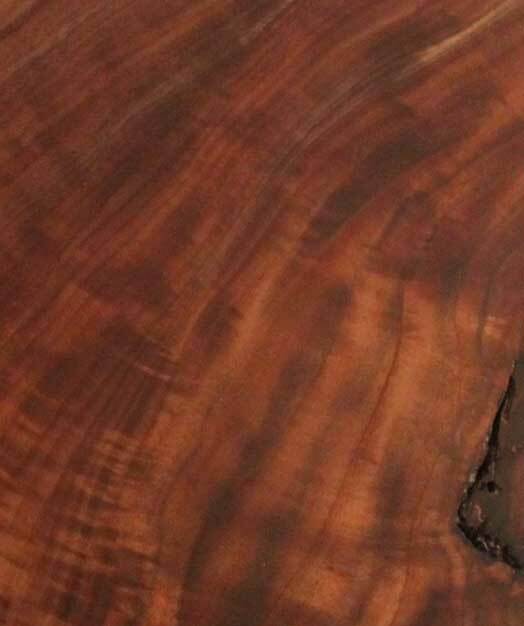 Mango wood is harvested from orchards once the trees no longer bear sellable fruit. Though bamboo is not wood – it’s a grass – it looks like wood, is incredibly strong, typically grown without pesticides, and is so plentiful that sustainability isn’t much of a concern. Local production – Buying from companies who manufacture in America minimizes the environmental impact of overseas shipping. It takes less energy and creates less pollution to transport the item to you. Buying local also supports American manufacturers and employees. Fabrics – Organic cottons, hemp, linen, wool, and jute are among the many fashionable, renewable and sustainable options available. Many collections feature nature-inspired fabric designs, available in dozens of rich colors that are certified organic and contain no carcinogens or toxins. Cushions – Soy-based foam cushions blend traditional polyurethane foam with soy foam. Natural latex foam is the greenest option for upholstered cushions. Latex is collected from rubber trees – a renewable resource – and is naturally resistant to mold and dust mites. Faux Leather – Look for PVC-free polyurethane-based vinyls. They’re just as supple and easy to clean as leather (as well as animal-friendly), but don’t emit harmful chemicals. Springs – The Earthcare Inside initiative creates springs made from recycled steel and webbing from recycled yarn. Natural Latex – As mentioned above, natural latex is antimicrobial and allergen resistant – a definite advantage for a piece of furniture you spend a third of your life on! It’s a bit more expensive, but gives your mattress a 20-year life span. Organic Materials – Organic cotton, organic wool and natural latex are all good alternatives to the materials used in conventional mattresses. Most organic mattresses have latex cores wrapped in wool, which is naturally fire retardant. Recycled Steel – Box springs and bed frames can be made from recycled steel – and then recycled again! Low VOCs – Products used to paint or finish wood and metal may contain VOCs – volatile organic compounds. Water-based paints, stains, and other finishes have low or no VOCs and won’t emit harmful fumes. Natural Oil Finishes – Look for non-toxic paints and stains with natural materials such as seed oils, citrus-peel extracts, milk protein, soy, lime, and clay. Whatever eco-friendly option you choose, you’ll feel good knowing that you’ve surrounded yourself and decorated your home with our planet’s future in mind.